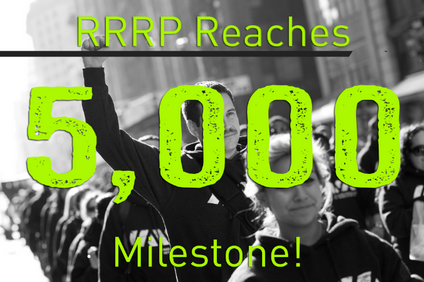 This week IAVA celebrated an incredible milestone serving over 5,000 clients through our Rapid Response Referral Program (RRRP). 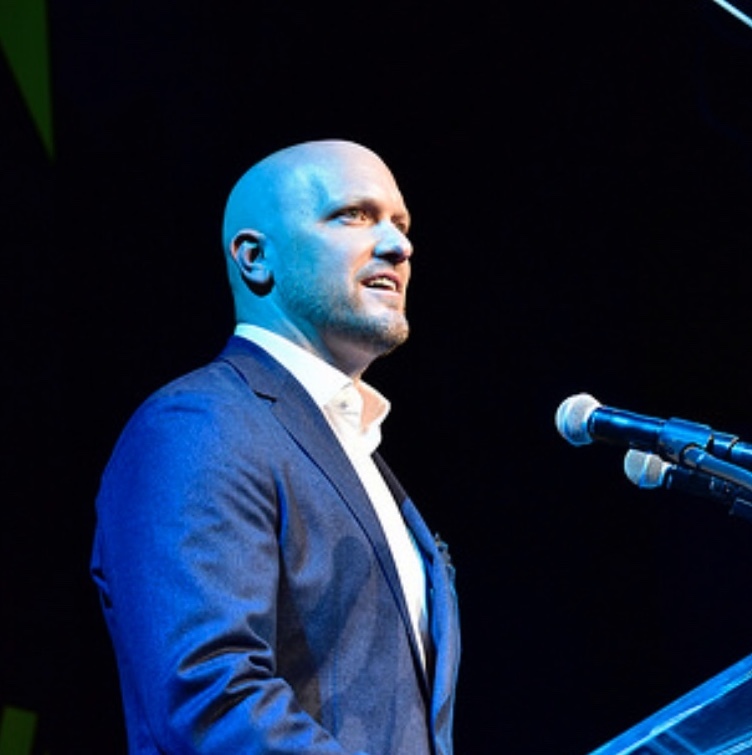 Since its inception in late 2012, IAVA’s RRRP has connected veterans and family members to “best in class” services ranging from emergency housing to mental health care. In reaching 5,000 clients IAVA is truly saving lives every day. In addition to a base of services in our New York headquarters, we just celebrated our one year anniversary of staff on the ground meeting the needs of veterans and their family members in California. While financial support for the program is focused on these two states, IAVA never turns away anyone. RRRP is staffed by Veteran Transition Managers (VTM) who are masters level Social Workers and are either veterans themselves or trained in veteran cultural competency. VTM’s spend an average of six hours with each client, working with long-term to connect them with services, cut through red tape and conduct follow-up calls to make sure veterans concerns are addressed. If you are a veteran looking for support please contact a RRRP case manager by calling 855-91-RAPID (855-917-2743), emailing transition@iava.org, or visiting www.IAVA.org/RRRP.